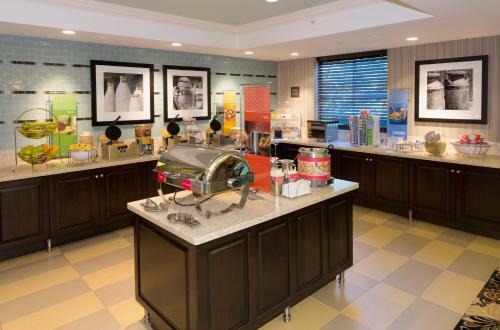 Surrounded by many historical sites and cities, including Lexington, and a short drive from downtown Boston, this hotel offers modern accommodations and a free daily hot breakfast. 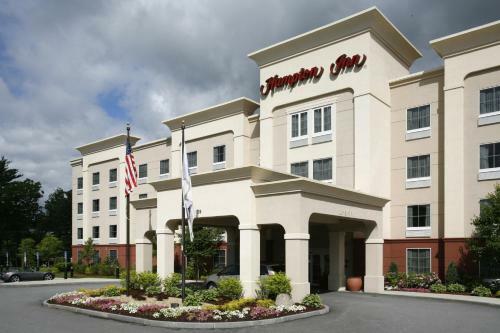 The Hampton Inn Bedford-Burlington is only minutes from the Minuteman National Historic Park, the Lexington Battlefield and the Bedford Library, home to the oldest flag in the United States. 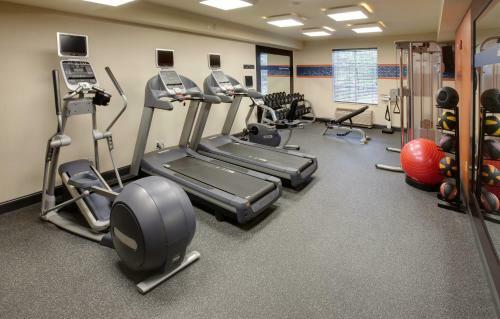 A number of shopping centers, including Burlington Mall, as well as scenic parks are also nearby. 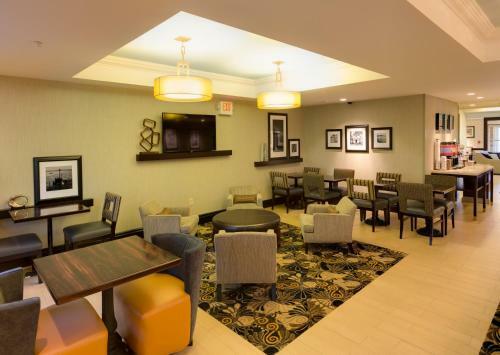 Before discovering the rich history in the area surrounding the Bedford-Burlington Hampton Inn, guests can take advantage of a variety of modern amenities, including free high-speed internet access. 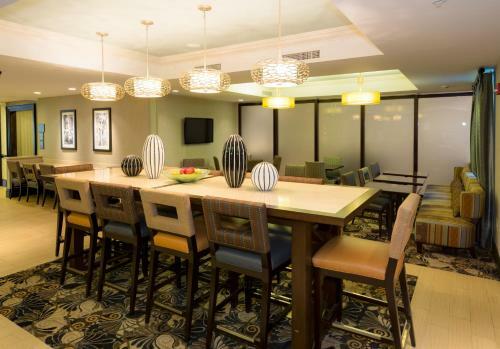 The hotel also offers free shuttle service within a 5 mile (8km) radius. 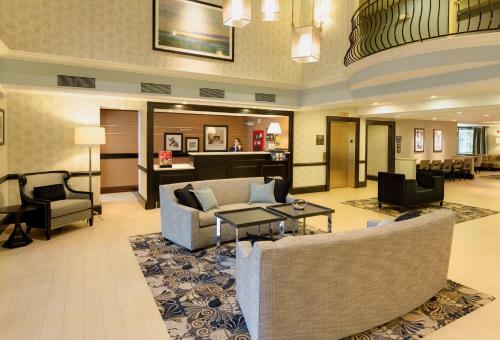 the hotel Hampton Inn Boston Bedford Burlington so we can give you detailed rates for the rooms in the desired period.